Welcome to the first official report of Eos block producer Eos Sw/eden. For those who just want to see our Hardware, Financials or Block Data, just skip there directly. The intent of this document is to give you, the community, insight into our block producer operation, and the role we seek to play in this grand experiment that is eos. After reviewing this report, we hope readers will better understand how we approach our role as a block producer, and learn about some of the things we have done in our capacity as block producers for the eos mainnet. We will also share our ambitions for next quarter, as well as long term plans and goals. While we aim to be thorough, there is no way we could be comprehensive regarding many of the topics we will touch on throughout this report. On top of that, we realize that any report attempting to cover all of the topics we are about to discuss in depth would neither be of reasonable length or very fun to read. Our aim is to provide an accurate and transparent guided overview of the work the eos sw/eden team has done, without getting too long-winded and repetitive. ​​South West Eden was established by Eric Björk and Vahid Toosi in early 2018 because blockchain and E​OS offered the possibility to build something exciting, beyond the ordinary. ​In January, 2018, the first community test-net, “Superheroes”, was created by the proto-sw/eden team, and block producer candidates from across the globe joined “Superheroes” to test Dawn 2018-01-05 - the first eos.IO software run by the community. The sw/eden team’s mission in those early days was to moderate and develop the blockchain protocol, and Eric had the time to become familiar with the software. ​Eric and the team had a vision of what the ​EOS ecosystem could be, and began, in earnest to help create a diversified, fun and creative paradise to play in. This paradise would not be established geographically, but rather cyber-tastically. A techno-geographic garden, where trees could be planted (blocks), and routes could be mapped through the technotopia by passionate ​EOS pioneers. This would be a new kind of paradise, a blockchain paradise. ​Currently, there are many block producer candidates and active block producers in the ​EOS ecosystem, and as ​EOS gains traction and the community grows, that amount of eligible BPs will continue to increase. As ​EOS enthusiasts and engaged members of the community, competition is something we wholeheartedly embrace and encourage. However, the implications of this reality for block producers are considerable. As EOS grows, so will the role of EOS block producers. This means that BPs shoulder an increasing responsibility to represent their voters, and to take action and make decisions that work for the community; BPs need to have a touch of altruism in their approach to their work. As the eos ecosystem spreads, the decisions BPs make will generate a bigger impact. Consequently, we at eos sw/eden continuously recommit ourselves to act within the frame of our core values: Transparency, Honesty, Generosity and Education.​ ​ Read our code of conduct on our website. ​Without resolute commitment to our core values, it is way too easy to be short-sighted in our day-to-day decisions, and forget the reason why we joined and why we spent our effort into trying to help build this community to begin with. Especially when finances are involved. At eos sw/eden, we take time to take a step back and ponder what our long-term plans are, and make sure that every decision we do make is in alignment with our values. NO EXCEPTIONS. If we were to compromise our values little-by-little, in the long run we would risk of losing ourselves entirely. Decisions that might seem right in the moment, can prove to be detrimental to the chain in the long run. Recently we encountered such a decision which forced us to re-commit to our core values.  You can read about it in the following steemit post: ​​Ram speculation: It's not for us. ​eos sw/eden has had the honor of being an active block producer since early 2018. Our view at the time was that there was more to our role than working as system administrators; it is a belief we still hold. ​EOS mainnet is a unique blockchain; it has its own constitution and codes of conduct. As BPs we have a special role too, and it goes beyond maintaining servers and running hardware checks. We believe part of the value we provide the community is our steadfast belief that we need to uphold the virtues that emanate throughout the eos community. EOS is a grand experiment; we are trying to build a new reality, where citizens of the world can choose to opt-in and take part in a digital nation, defined by its lack of centralized government and control. Therefore, the decisions we make regarding finance, transparency, structure, relations and operations are more in-line with those of an interest organisation, not a for-profit business. The EOS Sw/eden sees its organization as an actor for good who needs to build the EOS blockchain and community holistically. ​"EDUCATION IS FOR IMPROVING THE LIVES OF OTHERS AND FOR LEAVING YOUR COMMUNITY AND WORLD BETTER"
Two aspects of ​EOS are paramount to us here at sw/eden: technology and community building. We believe in the power of competitive collaboration, especially in opportunities we have been afforded by working with others towards a common goal: building a prosperous ​EOS blockchain. Thus, a lot of our time is spent helping BPs in the dark, strengthening the blockchain, supporting non-profit initiatives, and onboarding new members to the ​EOS community. Our “Superhero” testnet was the first large scale collection of EOS developers actively working to solve a common problem (and many bugs). ​In May, 2018, the community called for a voting portal before launch - Sw/eden initiate and create eosportal.io. We also donated to the initiative via the community collection fund. ​Before launch, it became clear a secure process was needed to launch and run the EOS mainnet. Sw/eden is proud to be one of several “Ghostbusters”, an organization which continues its important work behind the scenes, helping BPs implement best-practice security on their nodes. After launch, many block producers collaborated with our CTO Eric Björk who dedicated countless hours helping BPs and developers troubleshoot and keep their production environments running at maximum efficiency. 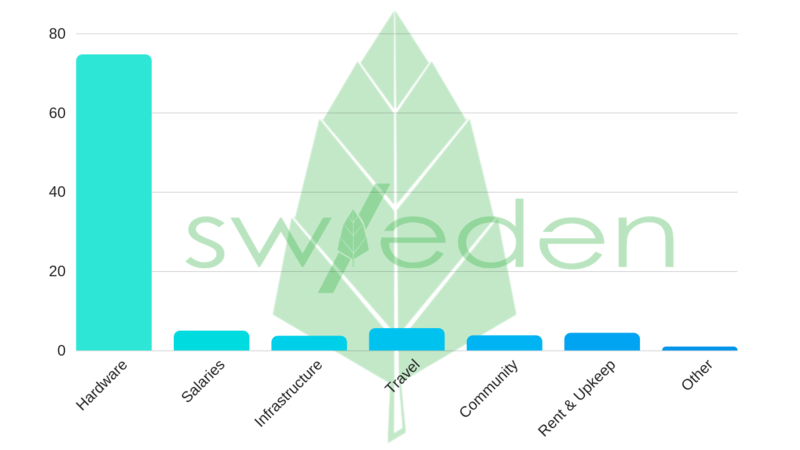 Sw/eden is committed to building in our home country; both technically and socially. 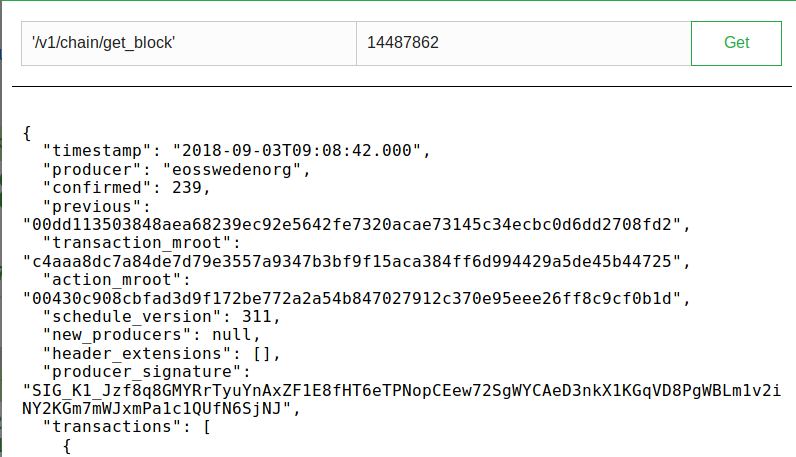 All of our hardware is in Sweden, and we have been working tirelessly to build a thriving EOS community in our homeland. 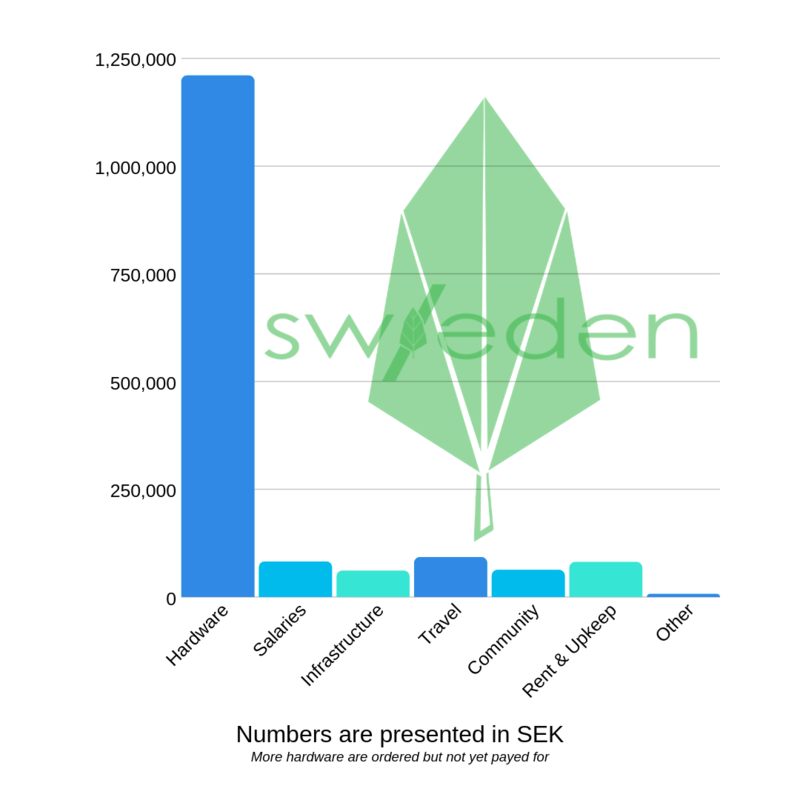 We hosted our first post-launch meetup in Stockholm and continue to support local blockchain influencers in Sw/eden. More information coming soon! Our philosophy has always been the same: blockchain benefits humanity, and we all share the same end goal. Sw/eden is building EOS to become the dominant blockchain, and working with other friendly implementations to ultimately increase adoption. We will continue to help BPs, both fledging and established, to troubleshoot their nodes and set up best practices for their production environments. ​By investing in, and using our own hardware, we ensure that the service we provide and the votes we receive, remain coupled. Using cloud services could, in the short term, be more cost efficient and easier to administer, BUT, by investing in our own hardware, we have a better control of our expenses and, primarily, provide better performance and as good a service as possible for the community. . Also, we love technology and blockchain. For us, that means cloud services are not a viable option. Plus, by using hardware, we are prepared to continue to produce, even if the value of eos continues to decrease. ​If a BP uses its own hardware and runs its own servers, with in-house talent providing maintenance and development, voters can be sure that a vote placed for that BP constitutes just that. Bare metal BPs also provide diversify of hardware, giving the ​EOS blockchain the ability to adapt. Remember two of our core values; transparency and trust? By having full control of all our hardware, we can provide total transparency of our operations, with a solid layer of trust that is not represented when the service is outsourced to a 3rd party provider. 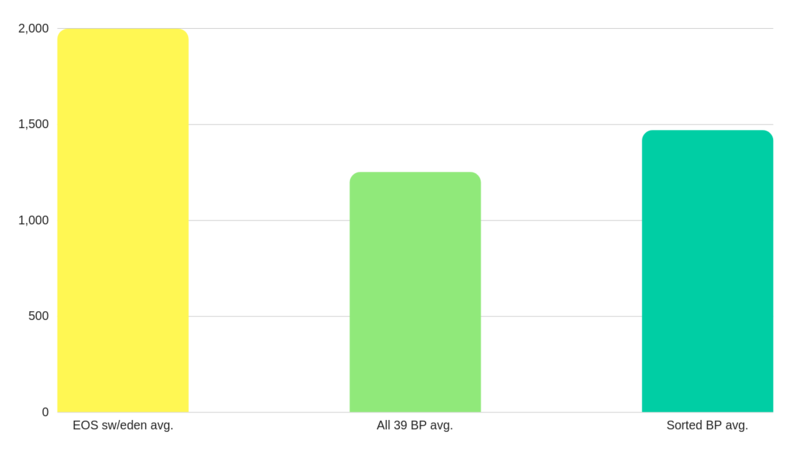 Therefore, the majority of the BP and voter rewards we receive, we reinvest into our servers and our hardware. This is an investment in our future and the future of the chain, to further develop and improve what we consider the core of our operation. ​In December 2017, Eric sat down and started to write a detailed investment plan for the hardware specs that he thought would be needed to launch and scale ​EOS. He used an ​EOS value of 5 USD and claimed that it would take less than 2 weeks for an elected BP to have an upgraded server. 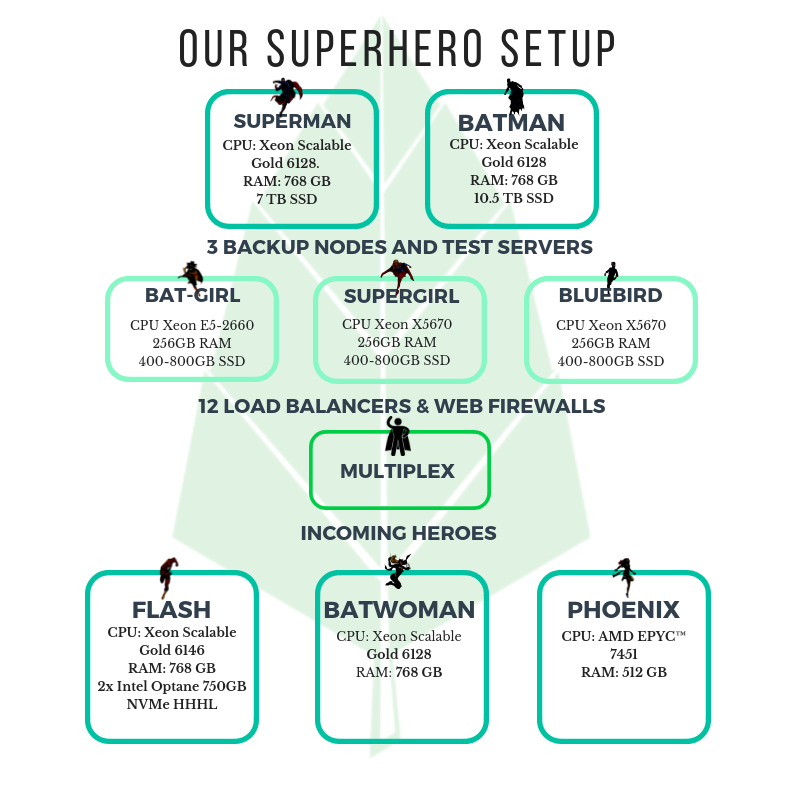 ​We launched the chain with what is now used as backup servers (Batman, Batgirl and Bluebird). As soon as the BP rewards started to come in we invested in more hardware to follow the set scaling plan. ​Before the launch of mainnet we had already secured 2 locations with a total of 4 fiber lines to make sure we always have nodes up and running. ​Right now we have hardware in 5 locations. They are spread out all over sweden where we have selected a diverse mix of locations, ISP:s and power grids. Each one secured with their own backup power supply. We aim to always stay ahead of the needs of the ​EOS mainnet chain and make sure we have more resources available than the chain demands. ​If voters want to know if a block producer is honest, we recommend they look at how transparent they are, regarding the economy of the organisation. We have compiled our financial information for you, so that you can see what we spend our eos on. To the delight of our CTO, the greater part of it goes into our hardware, to ensure that our operation remains stable, safe and secure. To make sure our finances are run smooth and comply with Swedish laws and regulations, we hired the accountant that audits the finances of IBM Sweden, Ericsson, Astra Zeneca and a few more respectable enterprises. ​The numbers in large part speak for themselves, but we will add our thoughts on each section. The categories mentioned specifically are those that constitute more than 5% of our entire expenses, the rest are compiled in “other”, where smaller expenditure items can be found. HARDWARE AND SERVERS: ​The majority of our expenses comes from investments made in our hardware and in our servers. We use no cloud services, and with a mind such as Eric’s (our CTO), we are able to maximize the utility gained from a diversified and bare metal set-up. The specifications can be found above; for anyone interested in quality hardware, it’s a real treat to read. SALARIES:​ ​The employees are the very core of any organisation, and just as we care for the community, we care for the people who dedicate their time and hard work to our organisation and while we don’t give ourselves big salaries, unnecessary gadgets, or encourage arbitrary spending of our voter and block producer rewards, we do not want our employees to feel underappreciated. We want them to be properly rewarded for their hard work. Our employee related costs are therefore rather streamlined, in order to keep as much focus on the task at hand. INFRASTRUCTURE: ​Ensuring a good environment for our equipment, and making sure each locations is optimized for the task we have assigned it. TRAVEL:​ Blockchain is an international enterprise, especially in the truly decentralized eos community. One of our core values is education, and we chose to spend a significant amount of our funds travel, so that we may present to communities all over the world. ​COMMUNITY:​ We hold our community events AND sponsor 3rd party community events on a regular basis. The community is the reason we get to do what we love, and any investment in this field is done with enthusiasm. RENT AND UPKEEP: Housing Heroes (hardware) comes with a price, represented here. OTHER:​ Costs that constitute less than 3% of our total expenses. It includes shipping fees, domain names, logo & web design, general equipment such as phones, headsets, microphones, printers and other work related accessories. ​The largest portion of our reward though, is put in a reserve for future expenses. We focus on scaling up our hardware and maintaining and developing our service quality and output. We want to be ready for whatever occasion might arise, while at the same time we want to make sure that we are adequately contributing to the ​EOS ecosystem. We want to be able to continue to provide our service at our current level, even in times of non-probability, for at least a half a year. ​Since the activation of eos mainnet eos sw/eden has produced more than 742527 blocks. That includes a total of more than 20,608,480 transactions, which equals 8222 seconds (roughly 140 minutes) of CPU usage. We have been elected in 327 out of 351 schedules. Sw/eden was elected in the second schedule along with the very first BPs in block #739450, being the first one to produce a block after genesisblock resignation (#739452) on the active eos mainnet. ​Out of their 20 biggest blocks, all the 39 BPs have an average of 1250.35 transactions per block. Removing the ones that didn’t produce during stressful times of the chain (eosiosg11111, eospaceioeos, eosgenblockp, eosnationftw, eosiomeetone, eoseouldotio), the average is 1468.88 transactions. Sw/eden’s has an average of 1997.50 transactions per block, making up 136% of it. ​So far the blocks that reached the highest transactions per second (TPS) was produced by eos sw/eden on 3rd September 2018. Since a block is produced every 0.5 second, the highest TPS is a combination of two blocks. Here you can look at the 14487862 block data. You can use cryptolions great tool or eosasia very user friendly tool to check out the block data. We hope we have provided clarity on what ​eos sw/eden is trying to achieve, and how we plan to achieve it. The values that we have mentioned and the spirit that underlies the work we do, will continue to emanate through the projects we take part in, and the decisions we make. ​​The first period that is now being concluded has allowed us and all BPs time to find our footing. We now know, through experience, what is needed to provide superior service, and what we want to improve upon both technically and socially. ​Through our work we hope to not only produce blocks, but to be a force to help drive the will of the community; a BP team that makes the eos mainnet stronger. We want to see increased cooperation between all actors that work within eos, and we will continue to invest our time and money into helping devs and other BPs. ​In regards to expanding our team, the coming year will be a very active period, where we continue to hire top talent, within Sweden and abroad. ​We will put a greater focus on bringing our knowledge to the community through different educational mediums, in order to build a bridge between professionals, techsperts and newcomers, and, perhaps most importantly, those who are yet to join. ​We will also expand our hardware to build a stronger and more reliable foundation for our work, and hope to inspire others to do the same. We hope all members of the eos ecosystem will unite for the greater good, to help everyone build this parallel reality that is eos. Thank you so much for your continuous support. ​Don't be shy! Send us an email or jump into our telegram chat!